Do You Live Near Boston, MA? 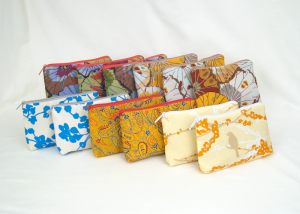 Have a Purse Party at Our Studio! We work in an awesome artist building in Somerville, MA – across the river from Boston and home to the large collection of artists outside of NYC. We frequently have events in our studio, including Open Studios and Second Saturdays. Lately we’ve been getting a lot of inquiries about having parties in our studio, to which I say, Yes, Yes, Yes! 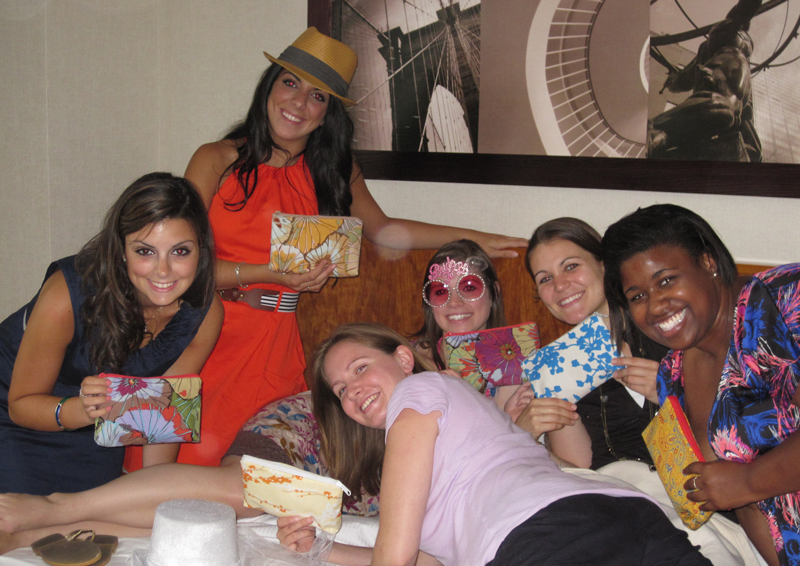 Bachelorette, Birthday Party, Girls Night Out – all great excuses to throw a bash at our place. Peruse the bags, choose your fabrics, and see in person how all the colors look together. 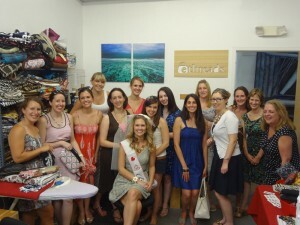 We recently hosted Jackie’s Bachelorette Party at our studio, it was part of her girls-only weekend celebration in the city. We had such fun! Most of the ladies designed Round Day Clutches for Jackie’s wedding in August, and Jackie herself designed a Straight Day Clutch to bring to her honeymoon. Ready to throw your own party? It’s easy to do – just bring your friends and the refreshments. Send an email to emily@elementalthreads.com and let’s get the party started! Posted in Announcements, Bridal, Random | Also tagged bachelorette, bridal, party | Comments Off on Do You Live Near Boston, MA? 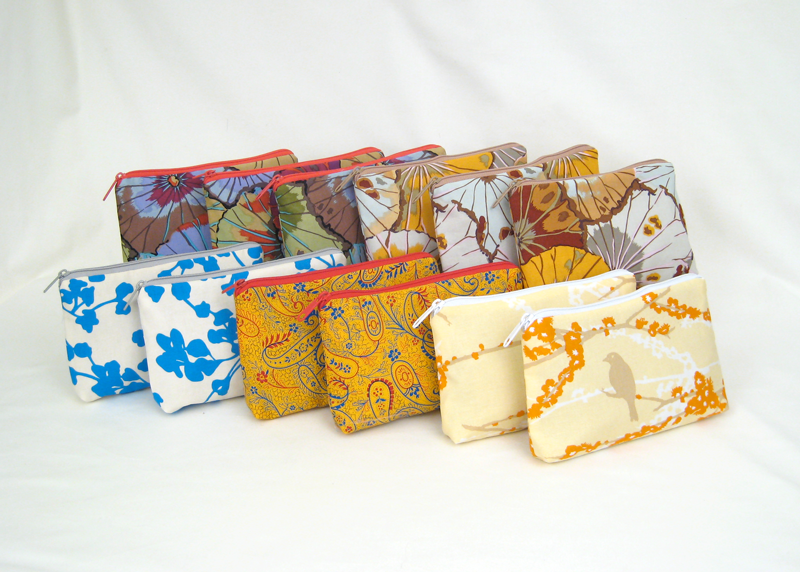 Have a Purse Party at Our Studio! Custom Bridesmaid Bags: Lisa F.
We love making custom-made bridesmaid bags — they are so unique and it’s a joy knowing eThreads is part of such a special day. If we’re lucky, sometimes we even get pictures from the wedding! 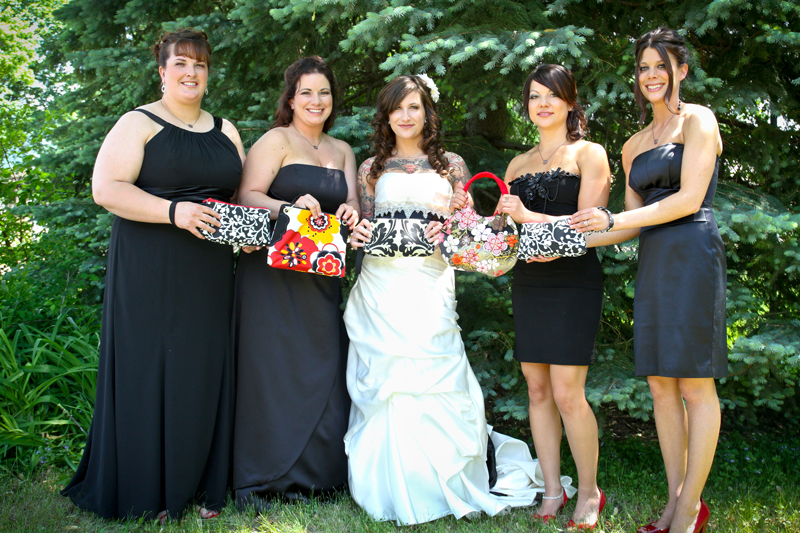 Today’s pictures are from Lisa F., whose bridesmaids designed their own bags in similar colors. They were all really happy with their bags! Thank you Lisa for sharing your pictures and letting eThreads be part of your special day! 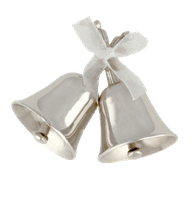 Posted in Bridal, Testimonials | Also tagged bridal party gifts, bridesmaids gifts, Testimonials | Comments Off on Custom Bridesmaid Bags: Lisa F.
This fabulous new design features drawstring ties on each side of the bag, so you can cinch it small or expand the bag to a massive 22″. There are two secure interior pockets and a loop to clip your keys. The padded handles are 27″ long and anchored by 4 grommets. Take this bag for a day of shopping, a trip into the city, a beach excursion, or use in your daily grind to fit in everything you need — books, bags, jackets, shoes, the kitchen sink — whatever! This is a rich red and cream paisley fabric that has a fabulous woven texture. The drawstring ties are made with the opposite side of the fabric as the body and handle — so it’s a little different and coordinates superbly. The gray cotton lining lends an understated touch to this eye-catching print. You’ll be able to design your own Ruffle Tote by Fall 2010. Can’t wait until then? We understand. There are other samples for sale in the Blog Shop or design your own; contact emily@elementalthreads.com for more details.